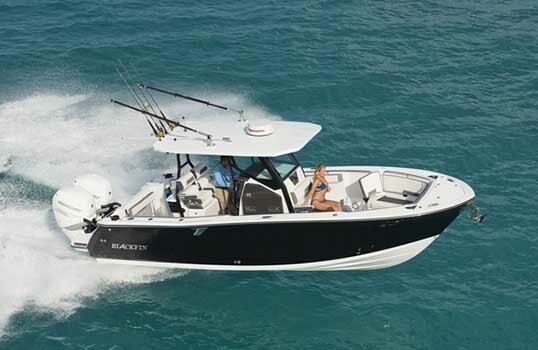 The 272 is prepared to take on the toughest seas, but with elegance that will slice through any shred of wave that is in front of it. 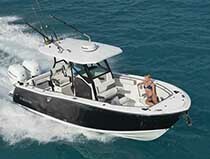 all while still capturing the creature comforts for any ride you wish to take it on. 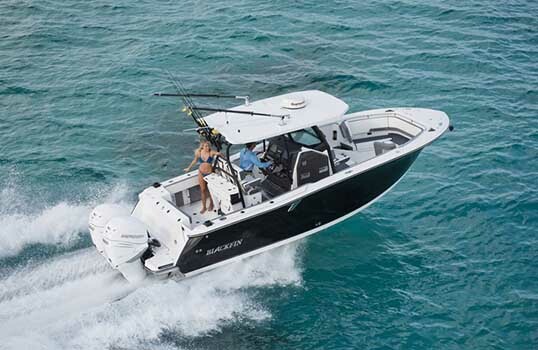 Whether is be to the far reaching fishing grounds, sand bar hopping or to the local dive bar. 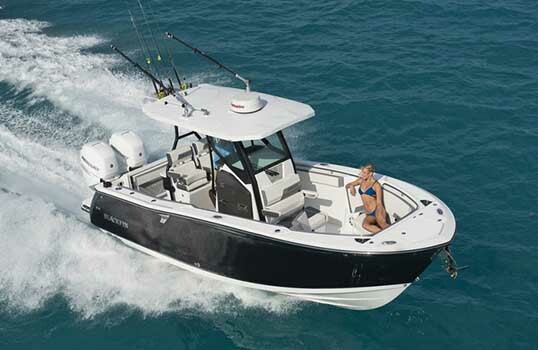 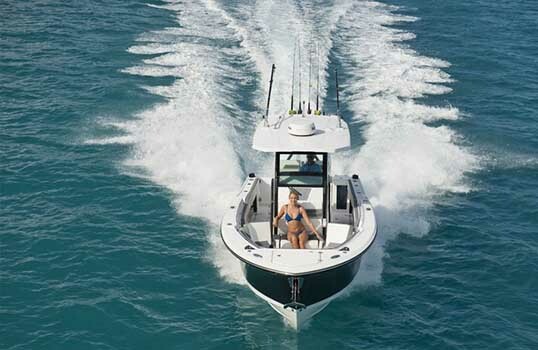 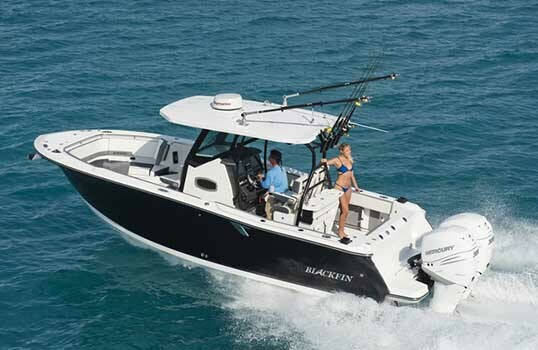 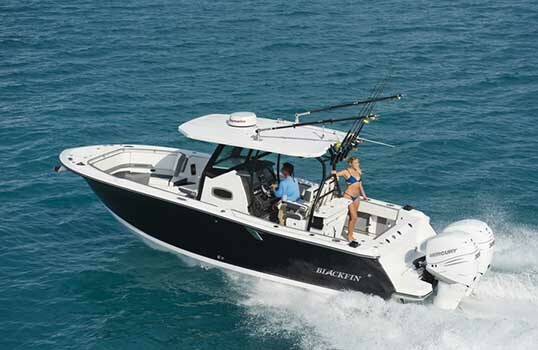 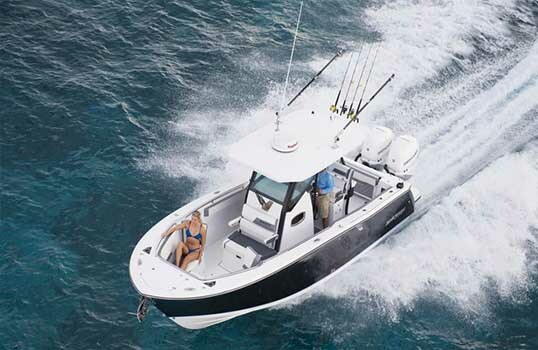 The large freeboard, flip-down transom seating and massive center console to name a few will do the job.